Dwayno – born Dwayne Forrester in St. Catherin Jamaica, is a humble, self motivated, talented and very articulate reggae / dancehall artist. 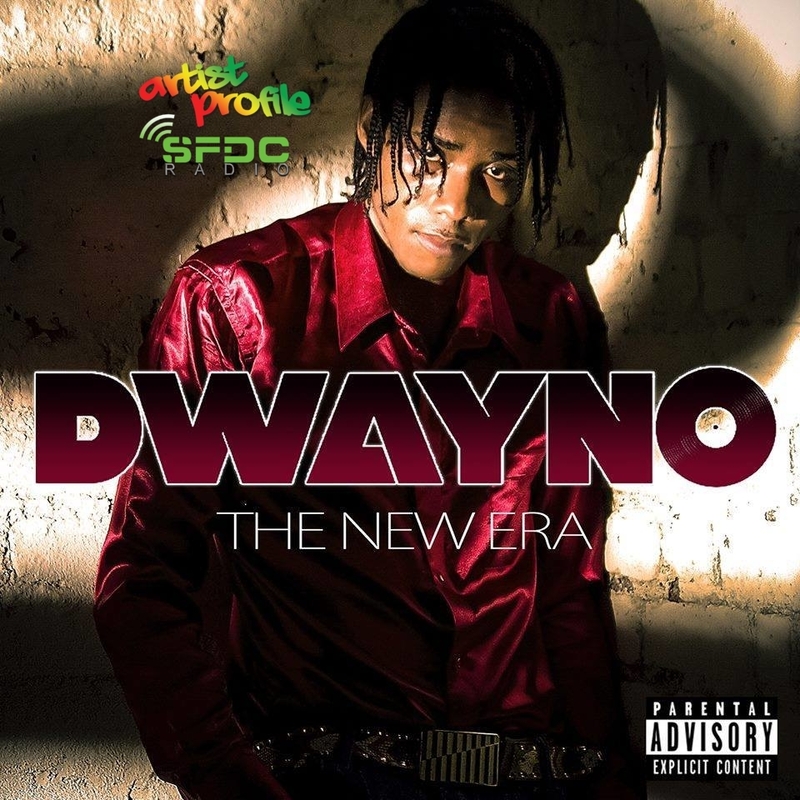 Born in in St. Catherine, Jamaica, Dwayno is destine to be one of the leading dancehall artists of the generation – that emerged in the wake of the influence of Mavado and Vybz Kartel. 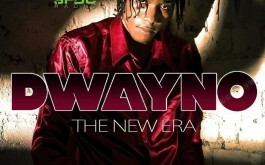 The development of his unique style is the result of a lifetime of musical influence, surrounded by different forms of music in the Old Harbour community that he grew up… It was at age 16yrs Dwayno decided to turn his dreams and aspirations to dancehall music. The young Dwayno with his excellent writing techniques exposed is talent to fellow (artist) Famous Face where he co-wrote hit song like “Mixing Board” and “100 Gal”. It was soon after where the young enthusiasm started to show his versatility through the composition of hits for D’angel, Voicemail and even the legend Buju Banton. The artist has also recorded tracks with the legendary Sly and Robbie “Chalice” also for Truckback Records “Hotter Than Them”. He is also well known for his works with the Oneil from “Voicemail” – who was also his mentors and had played an essential role in his development of the artist he is today. “Different Medz Ent” is also the brainchild of the entertainer and his well knitted associates who also reside in the St. Catherine area. The artist was introduced via his first major performance in 2009 at the “Sting” event that has been dubbed over the years as being the greatest one night reggae event in the world – many others followed like the Galiday bounce – (performance alongside Oniel Fr. Voicemail) and countless others. Dwayno is on his way to greatness, proving his skills and abilities as an MC by delivering the music that is being highly demanded by society today – his style augmented by his humble attitude towards life and career will propel him to the heights of his potentials. The Dwayno’s aim is to take his career to the highest level.. He also seeks to educate his fellow artist and try to play a clean and influential role in society.